any regiment with an (Artists) suffix. It arranges social activities for its members and also supports the regimental museum. 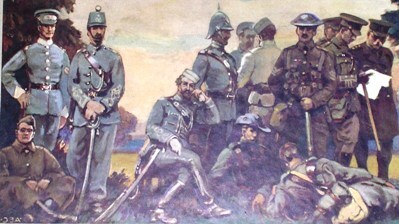 In January 2007, there were approximately one thousand members in the Artists Rifles Association.